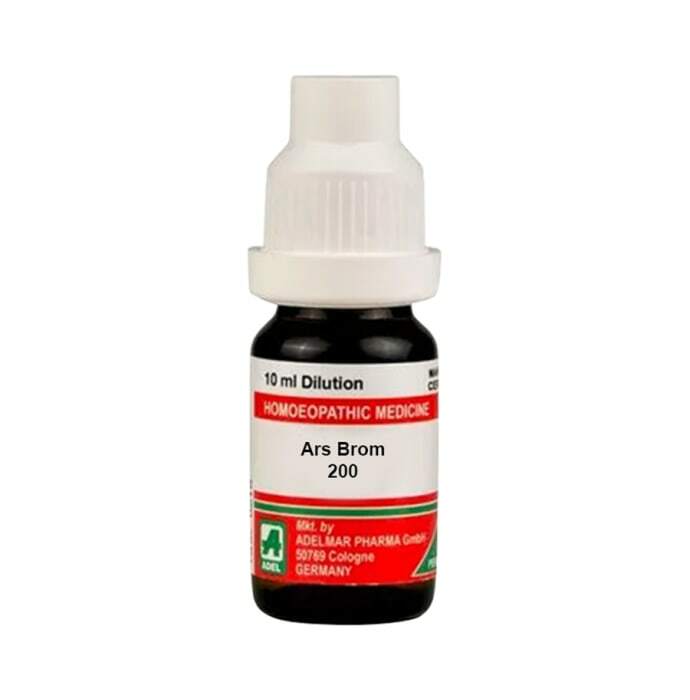 ADEL Ars Brom Dilution is a powerful homeopathy medicine that helps control diabetes. It helps in treating various skin disorders like acne with reddish discoloration. Obstinate eruptions on skin can also be treated using this medicine. Based on homeopathic formulation, it is safe to use and has no side effects. 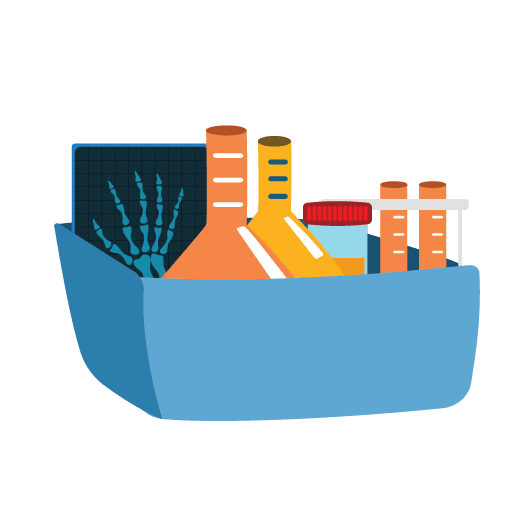 Dosage should be directed by the physician.Maintain 30 minutes gap between drink, food or any other medication.Avoid strong smell in the mouth before taking a dose.